Join us for this months Business Networking and special workshop summit. Get ready to make an action plan for your business and get more clear on what you do and what you are about! A fun festival of entertainment, food and fun for the whole family! Sohaila is MCing this terrific event. Sohaila will also be demoing NewVo fitness in the Beer garden so come out and join in on the fun. Stay and watch the dynamic Shining Stars perform as well. See you there! 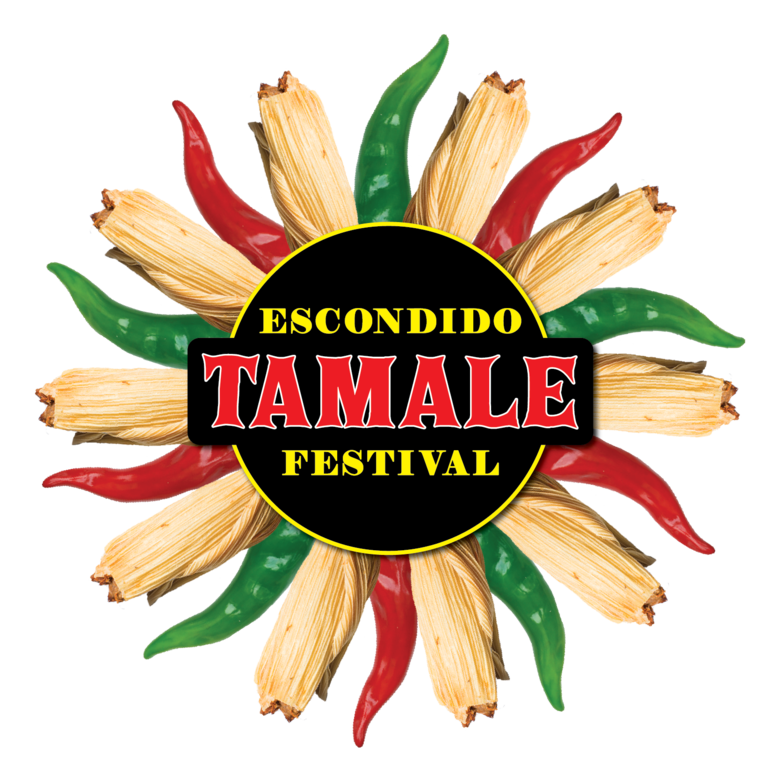 The Escondido Holiday festival is here!!!! Yes, it’s that time again to come out and enjoy a day of entertainment, food and fun! 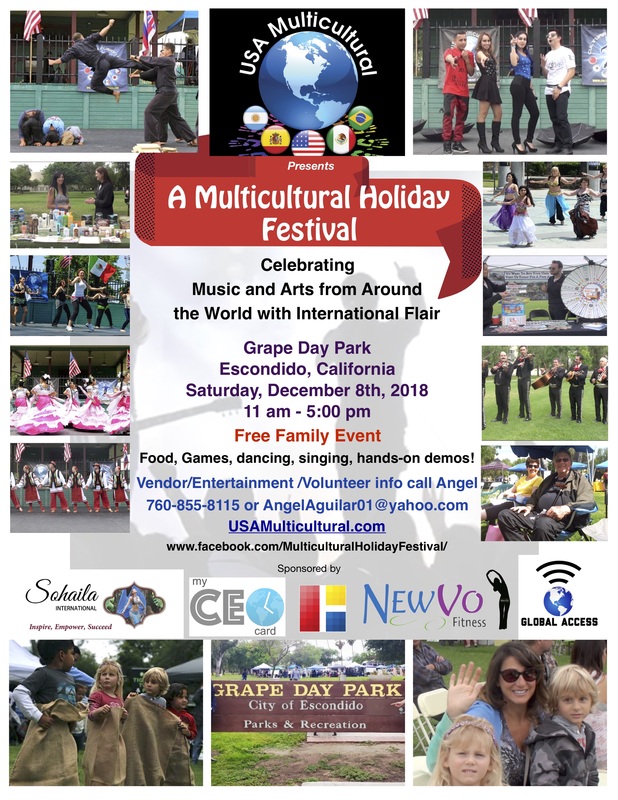 Keep the excitement going after the Jaycee’s Christmas parade and join us at Grape Day park for more of an action packed day!